Palestinian President Mahmoud Abbas, aged 81, was admitted to the Istishari Arab Hospital in the occupied West Bank city of Ramallah on Thursday, reportedly to receive cardiovascular tests after suffering from chest pains, foreign media reported. A hospital official added that Abbas underwent a cardiac catherization, a procedure used to test for cardiovascular issues. Abbas “collapsed from exhaustion,” Chinese state-run news agency Xinhua reported, citing a source close to his office. 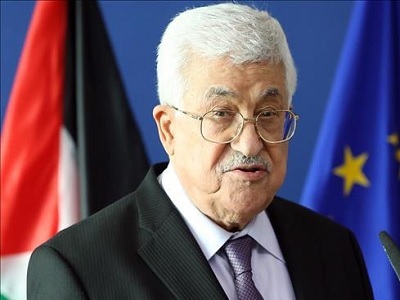 However, a statement carried by the official Palestinian news agency WAFA, and attributed to a presidential spokesman, said Abbas’ “health condition is very normal”. PLO Secretary-General, Saeb Erekat, told USA Today that the heart tests undertaken confirmed the president was in “good health”. 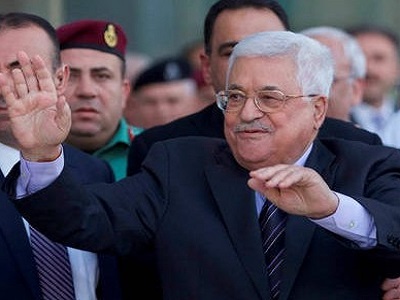 Another anonymous official said that “no one is panicking” about Abbas’ health condition. Erekat’s spokesperson was not available for immediate comment on Abbas’ health. Abbas underwent a similar procedure in 2008 in Amman, Jordan after experiencing cardiovascular complications.